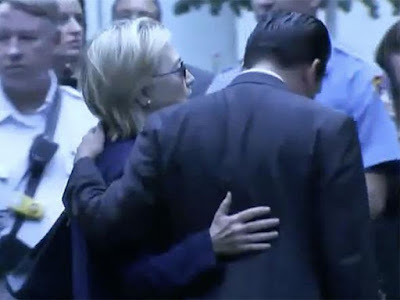 U.S Presidential candidate Hillary Clinton has been diagnosed with Pneumonia by her doctor after she abruptly left a memorial service for 9/11 victims in New York City on Sunday, September 11, leading to speculation about she being unhealthy. Americans feared the worst on Sunday morning after Hillary Clinton, 68, suddenly left her position alongside other dignitaries at the commemoration event of 9/11 victims in NYC and was seen stumbling as she entered her official vehicle. 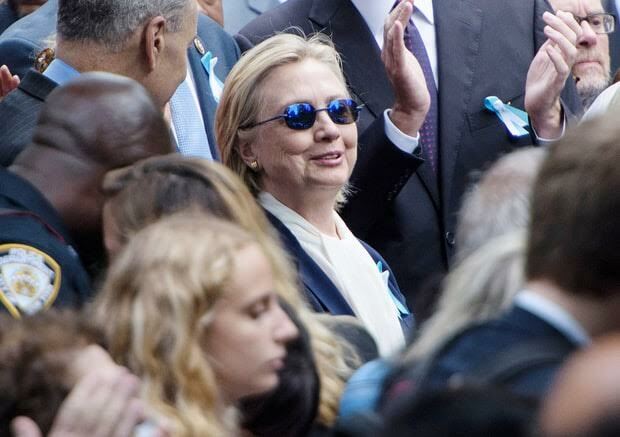 “Secretary Clinton has been experiencing a cough related to allergies,” Dr. Lisa R. Bardack said in a statement on Sunday. “It was pretty hot out there, but she seemed fine to me, and left on her own accord,” Senator Chuck Schumer said in a statement to the New York Times. Hillary Clinton has now cancelled her trip to California. Serena Williams wins her 6th Australian Open tittle.